Welcome to our Weekly Meal Plan post! This week, we are all about Easy and Delicious, so I hope that’s what you’re into! Grab your grocery list and get ready to fill in those gaps in your menu plan. 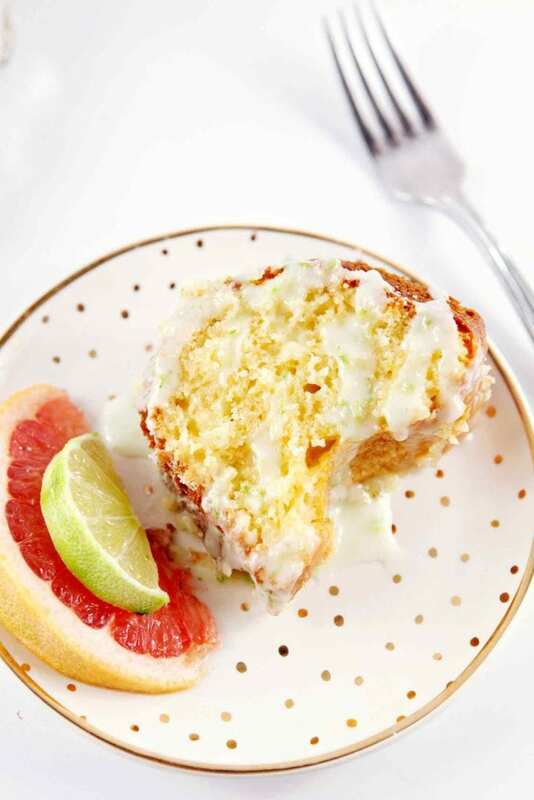 Don’t forget to bookmark our archives so you can find all our recipes in one place. Enjoy! Of course we all love easy meals, so you'll get plenty of those this week. And also a couple of ideas for Fancy Dinners to wow your Valentine. You ready? 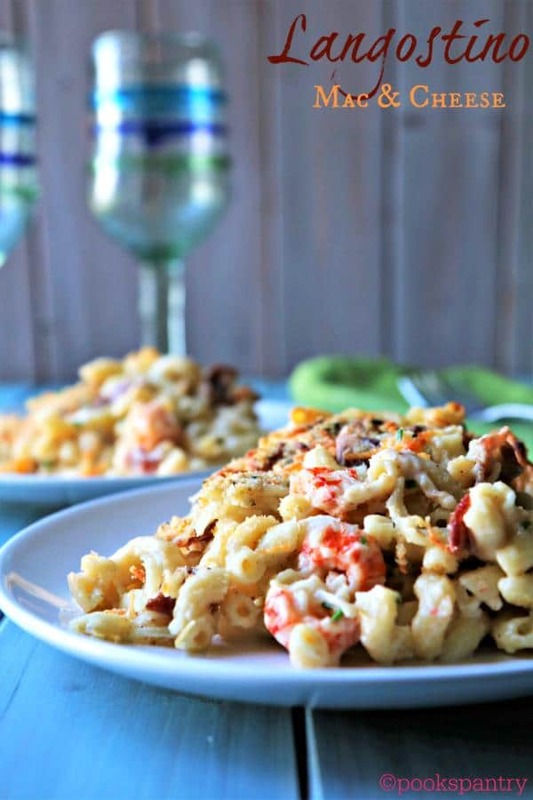 Salty bacon, creamy pasta, sweet langostino. Impressive yet not hard to make. Your Valentine will love it! 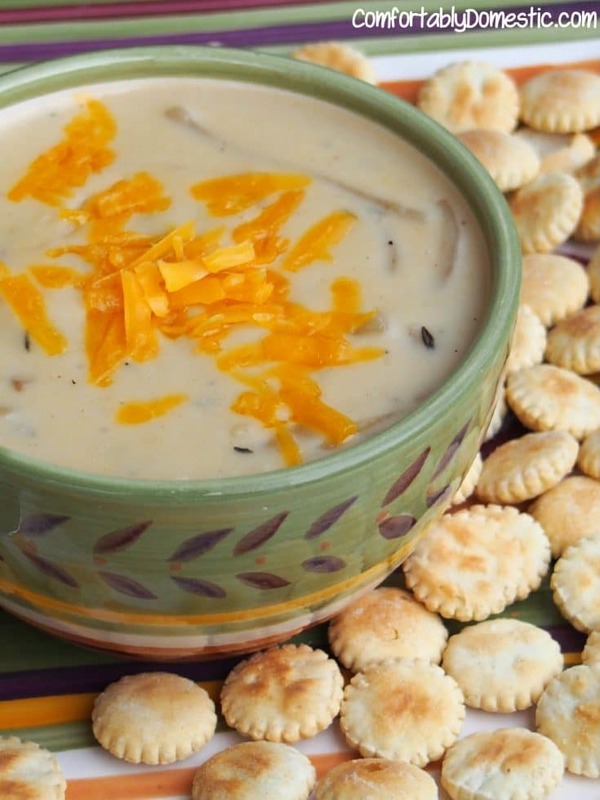 All the comfort of French Onion Soup, but in a creamy, cheesy base. And topped with more cheese? I love how Kirsten thinks! 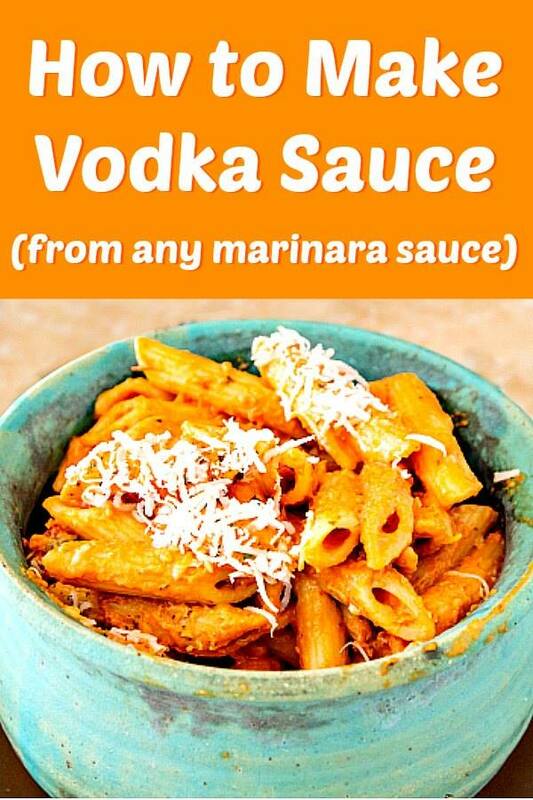 How to make vodka sauce using any marinara sauce, including jarred marinara sauce. All proportions are by volume. Enjoy! For ease of writing the recipe, I'm basing everything on 2 cups of marinara sauce. Just know you can easily scale this up to feed an army, if you need to! Talk about a fancy dish to put in front of your Valentine! 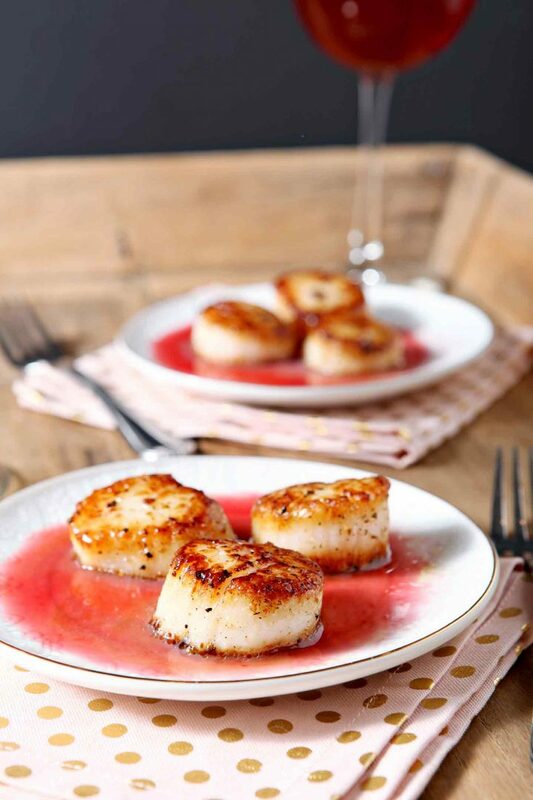 Erin really kills it with these perfectly seared, plump and sweet scallops. Paired with the bite of a tangy gastrique: perfect. 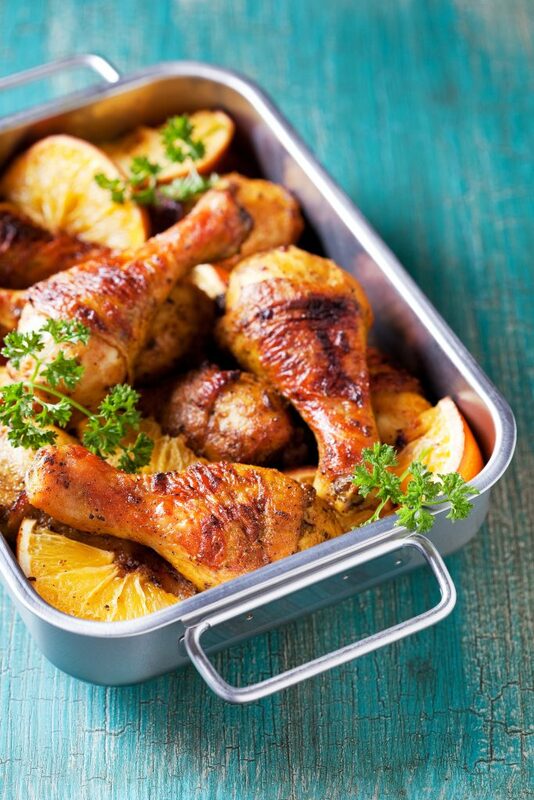 With a marinade made with orange juice and honey, this sweet and savory chicken takes care of itself in the oven. Excellent. 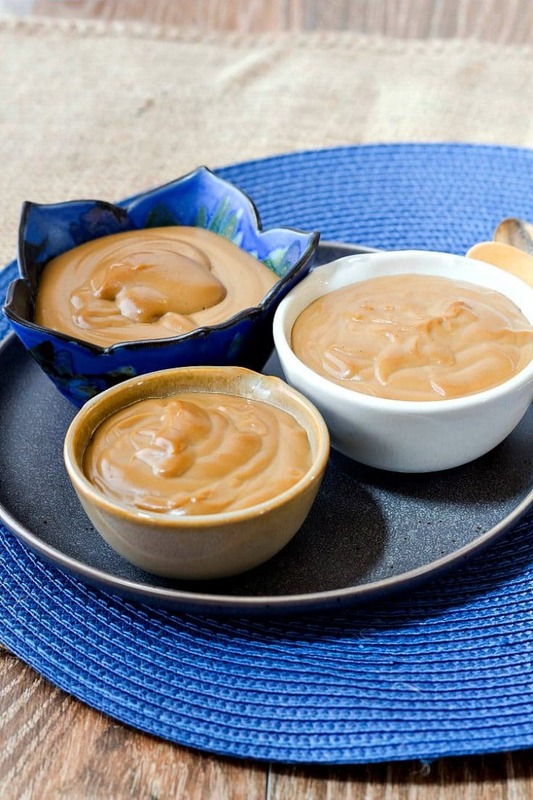 Old-Fashioned, creamy, deeply flavorful, and super easy to eat. I also show you how to serve it straight up or how to fold in some whipped cream to make a quick butterscotch mousse. Yum. And there you have it, friends. 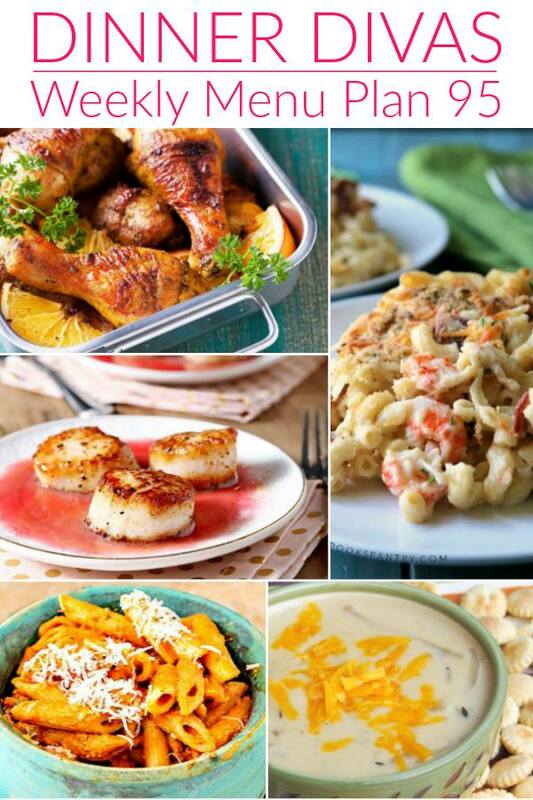 Another Dinner Divas Weekly Meal Plan post in the books! 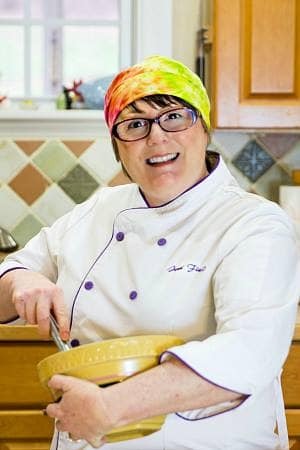 We hope you love the recipes, and we love to hear from you when you make something, so let us know in the comments! Thanks for spending some time with us today, and remember you can find everything in the archives. Have a lovely day.